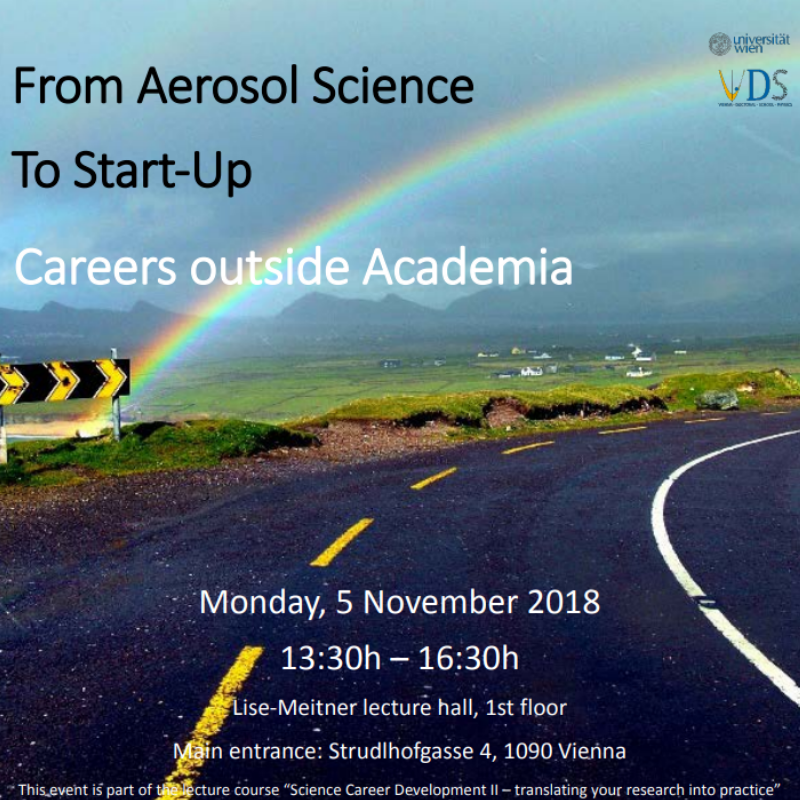 Join the fourth part of the lecture course “Science Career Development II – translating your research into practice”! 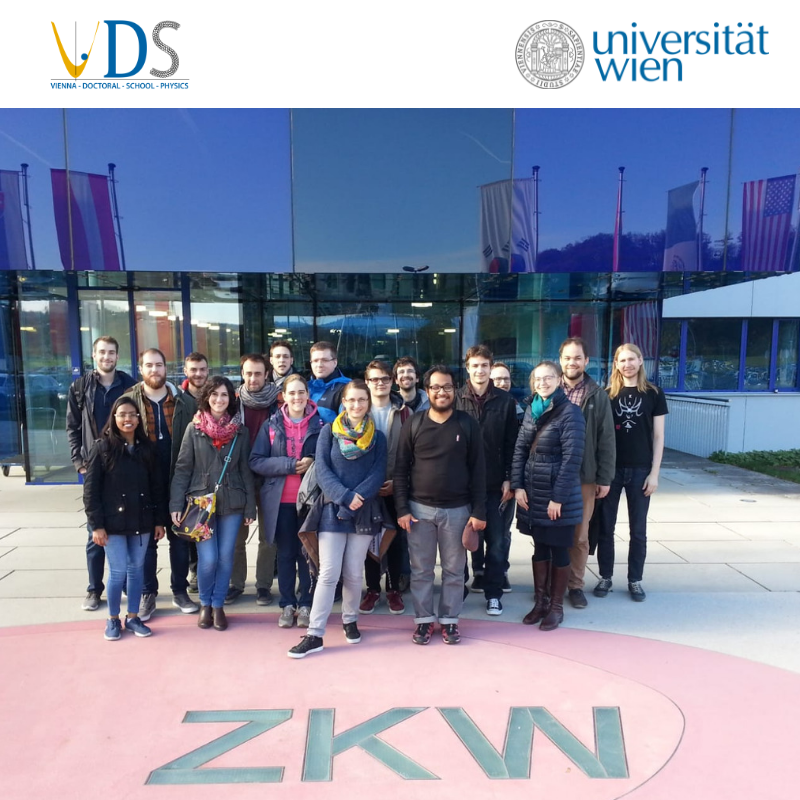 On the 15th of November the VDS-P fellows traveled to the famous Wachau region to visit the ZKW group in Wieselburg. 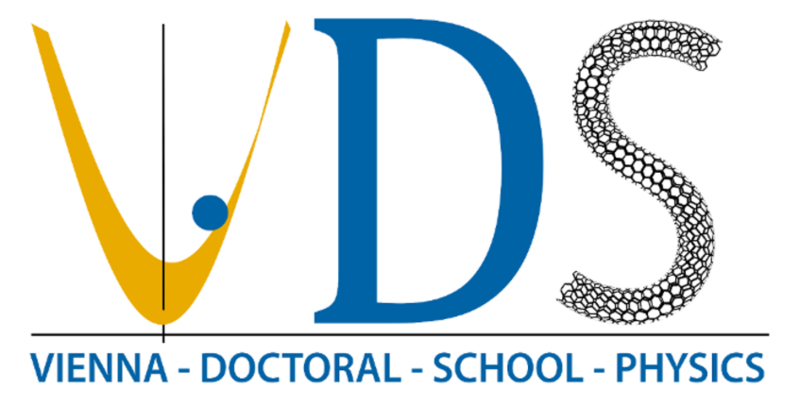 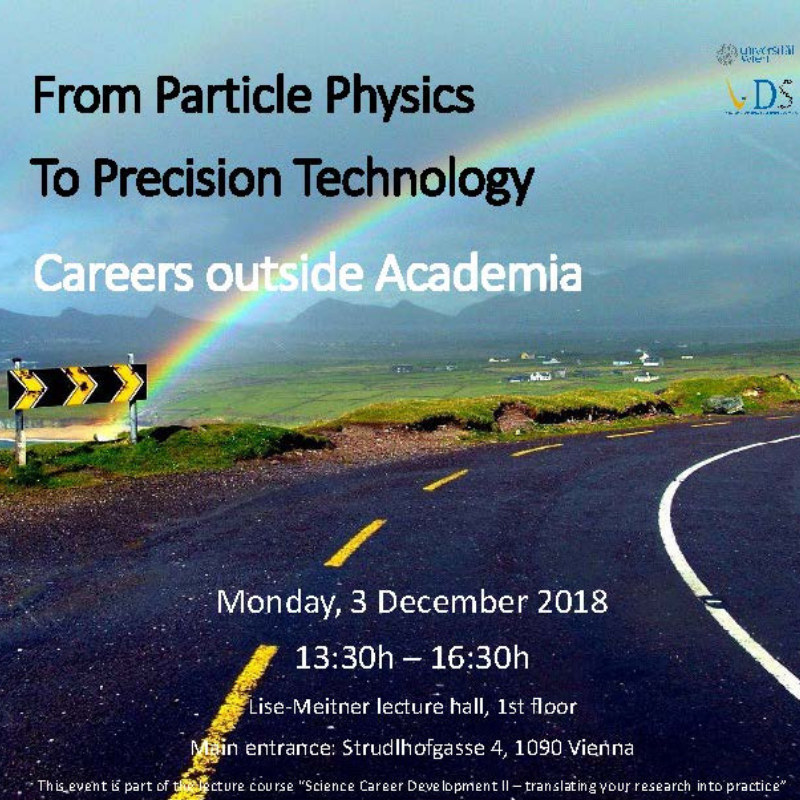 Join the third part of the lecture course “Science Career Development II – translating your research into practice”! 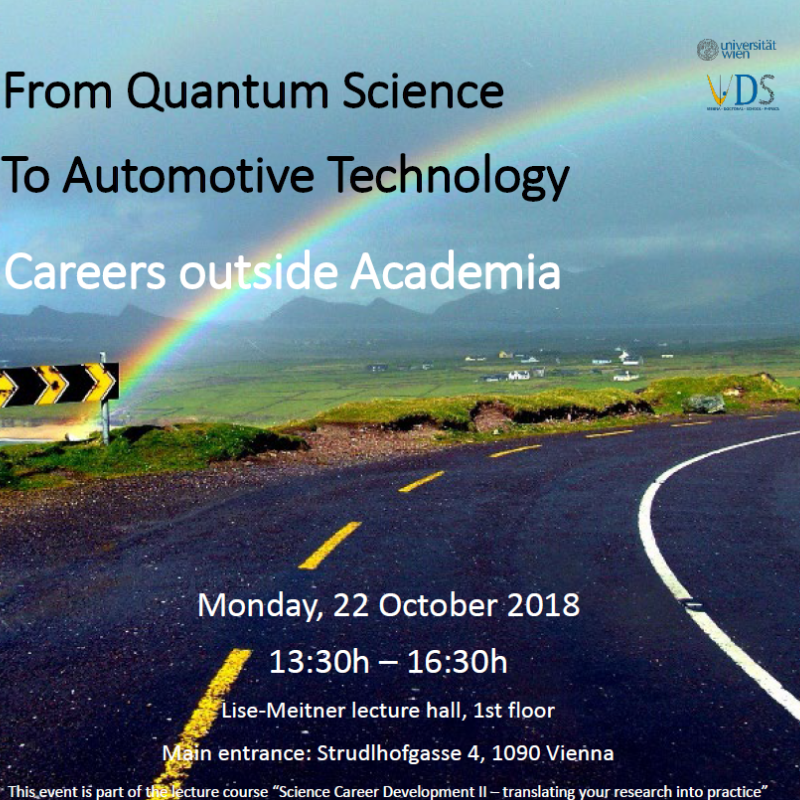 Join this second event part of the lecture course “Science Career Development II – translating your research into practice”! 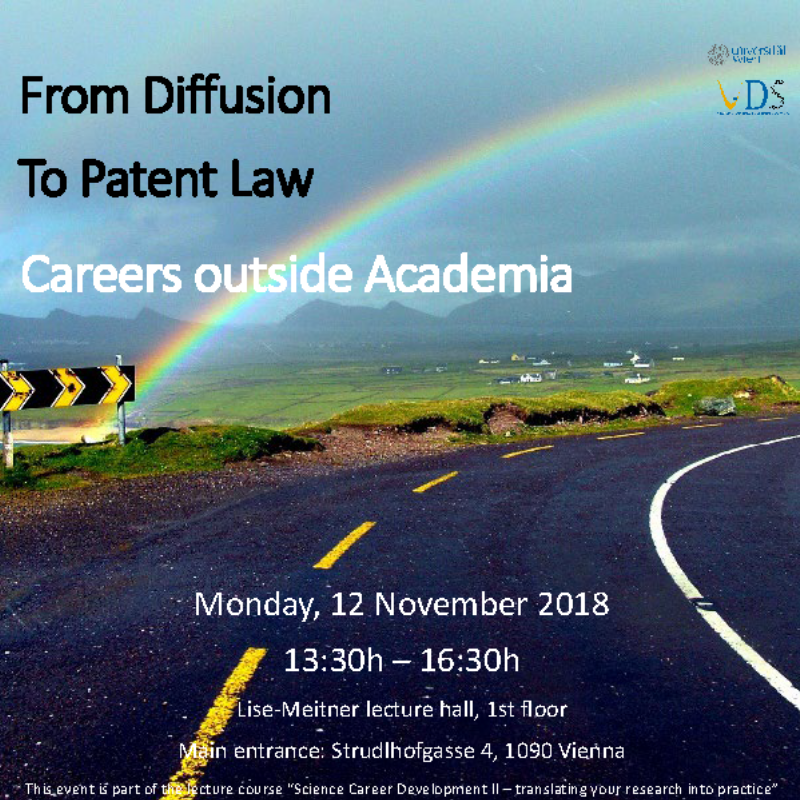 Join this event part of the lecture course “Science Career Development II – translating your research into practice”!